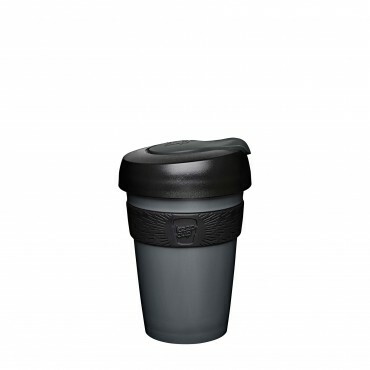 Classified!Star Wars KeepCups Collection!Today KeepCup is embraced all over the world. Every day Kee.. 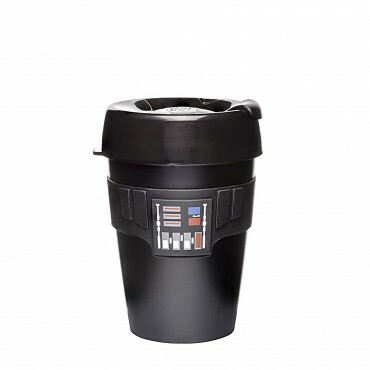 The force is strong with this one.Star Wars KeepCups Collection!Today KeepCup is embraced all over t..
Beep Beep Bloop.Star Wars KeepCups Collection!Today KeepCup is embraced all over the world. Every da..
You can go about your business. 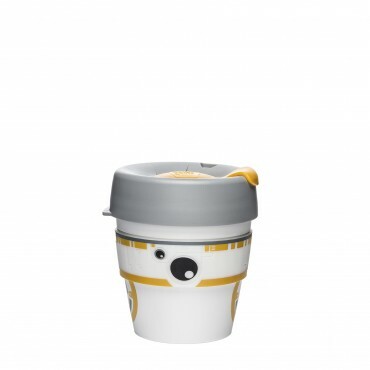 Star Wars KeepCups Collection!Today KeepCup is embraced all ove.. 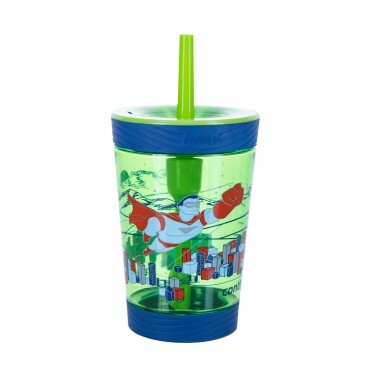 Enjoy the moment, not the mess…We love to make kid minded bottles. 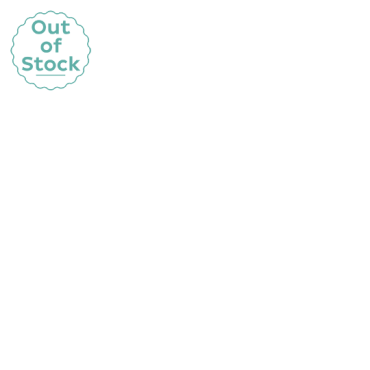 Looking for a bottle that is 100%.. 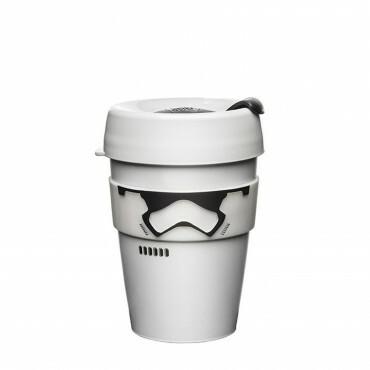 Prove yourself a leader in the rebel cause.Star Wars KeepCups Collection!Right now, in this galaxy, ..